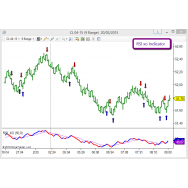 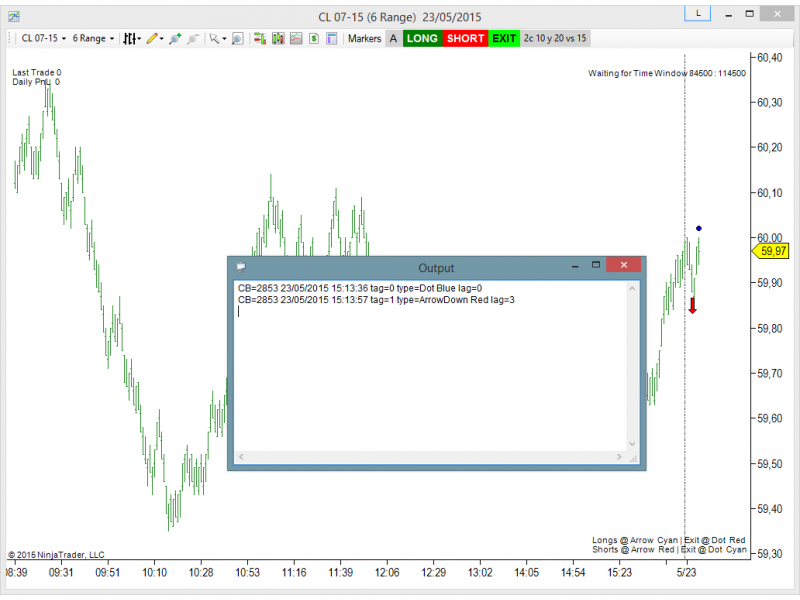 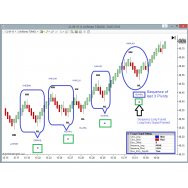 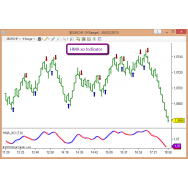 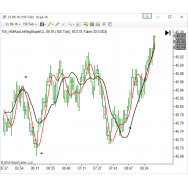 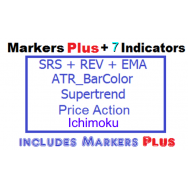 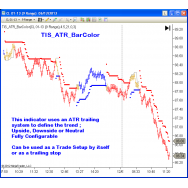 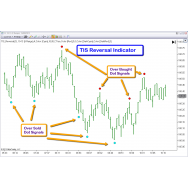 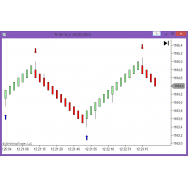 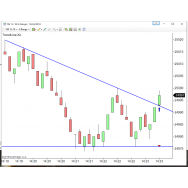 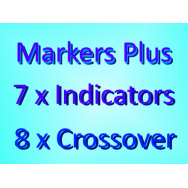 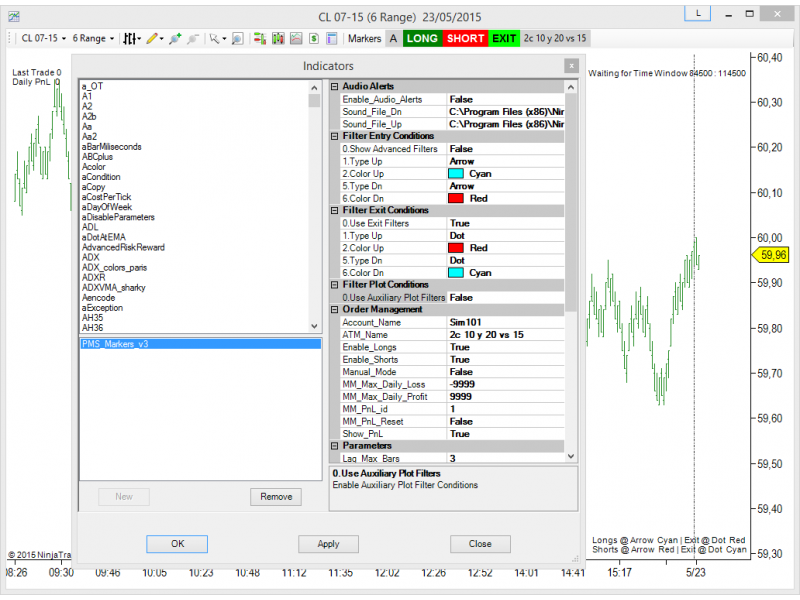 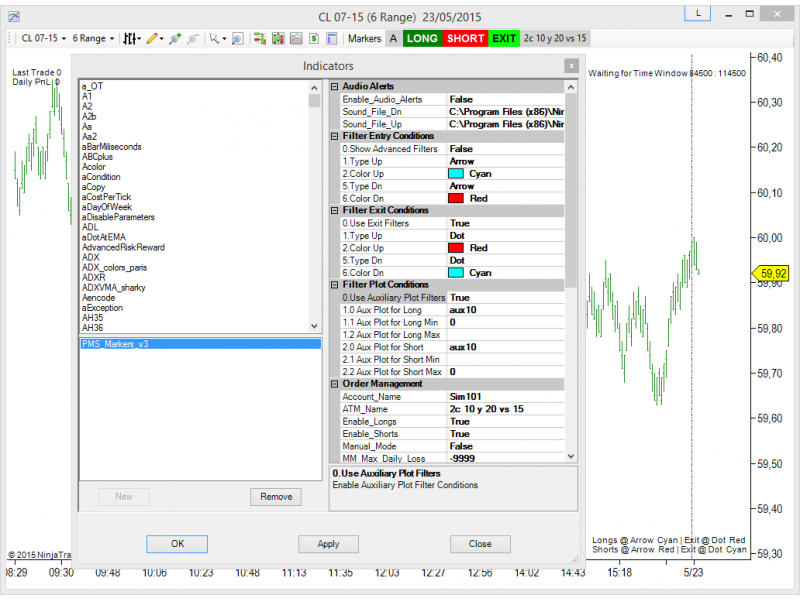 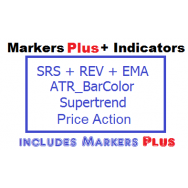 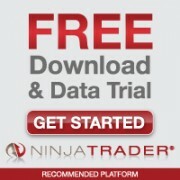 The Indicator Store brings you the Markers Plus System for NinjaTrader, that helps you to create your own signals and filter and automate them. 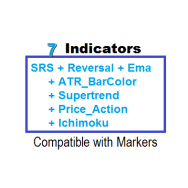 It can also automate signals painted by other indicators. 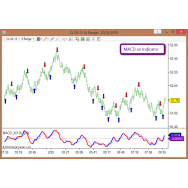 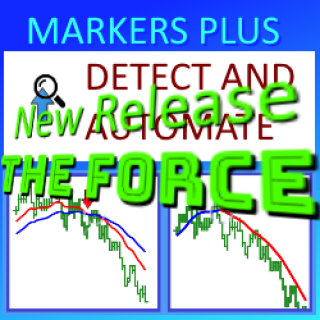 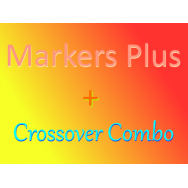 Markers Plus is a System that allows to detect and autotrade almost* any signal Object painted by any Indicator. 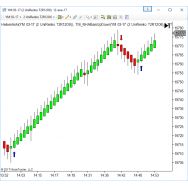 All Standard NinjaTrader Objects ( Arrows, Dots, Diamonds, etc ) can be used to trigger an Entry or Exit and can be filtered by Color. 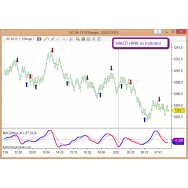 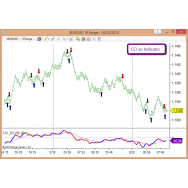 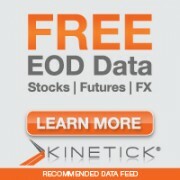 The included tools allow to create our own signals defining logic conditions with the lines painted by any indicator. 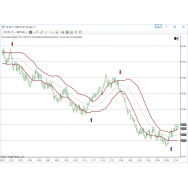 We can detect the Slope of any Line, the Cross of any pair of lines, and the coincidence of multiple rules to paint a signal and filter trades. 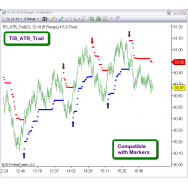 This way we can create our own Entry and Exit Signals ! 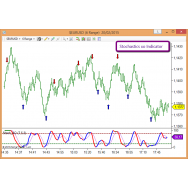 We can configure different Objects for Enter Long, Enter Short, Exit Long and Exit Short. 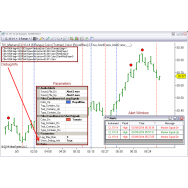 Markers can automate the Order execution on Full Automatic Mode or in Semi Automatic Mode. 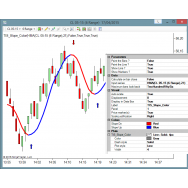 We can specify multiple trade windows ; only signals painted inside these windows will be executed. 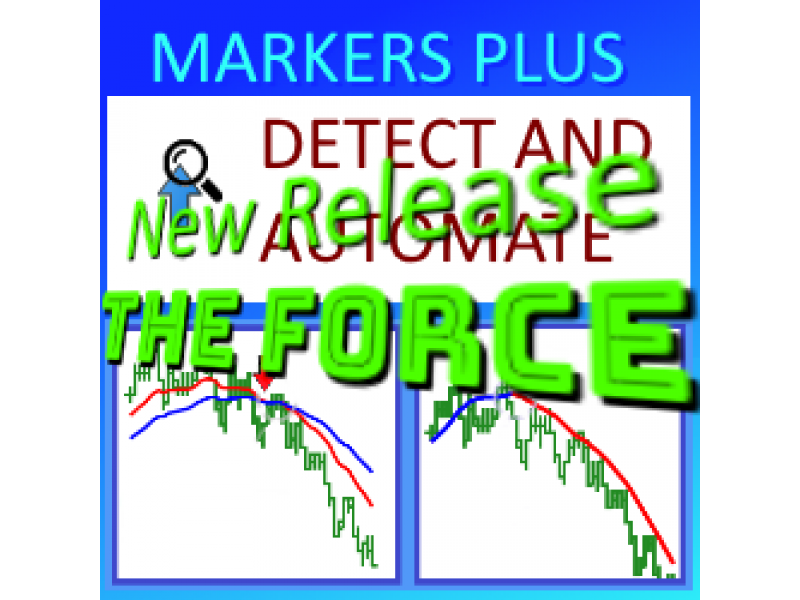 All positions will be closed outside. 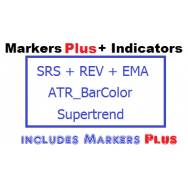 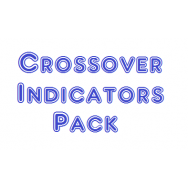 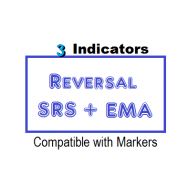 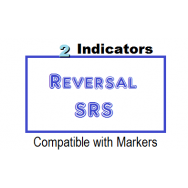 * Some 3rd party indicators may hide or protect their signals.